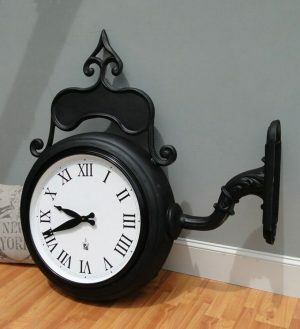 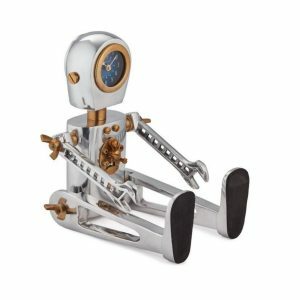 Only the most unique clocks are what we have made here. 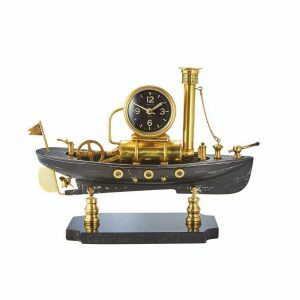 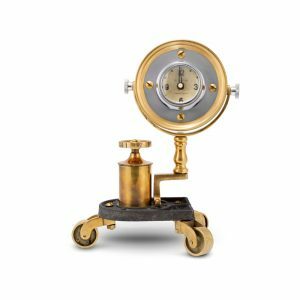 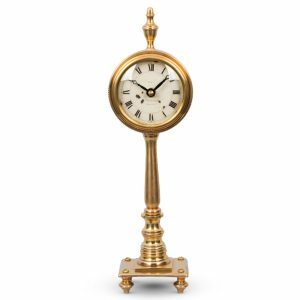 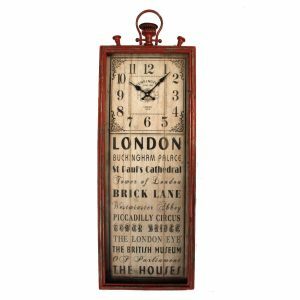 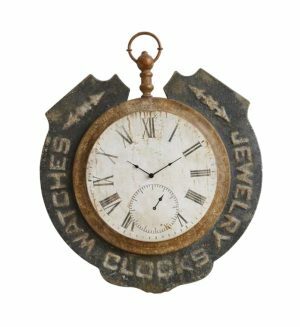 Antique trade clocks and even modern era marble and brass. 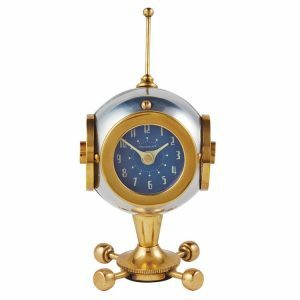 You would be hard pressed to find this kind of selection at a big box store. 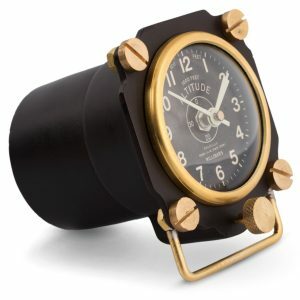 So don’t miss the unique line that can be great gifts. 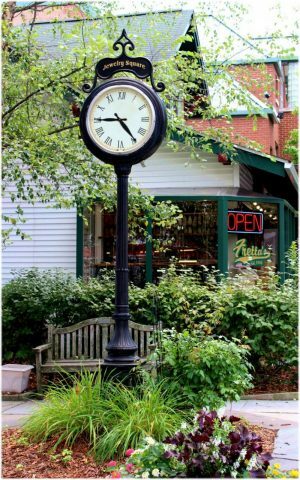 We even carry full size street clocks for the main street feel. 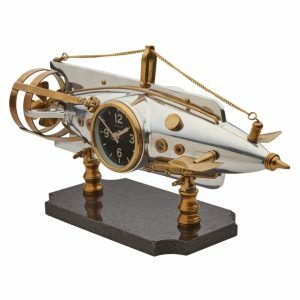 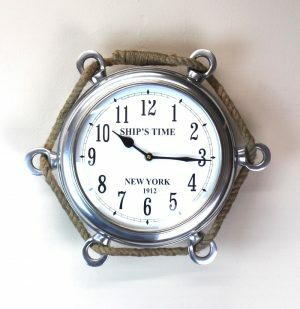 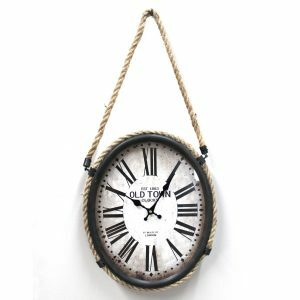 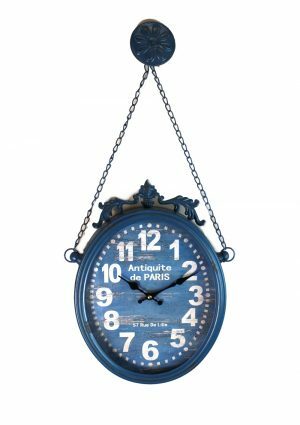 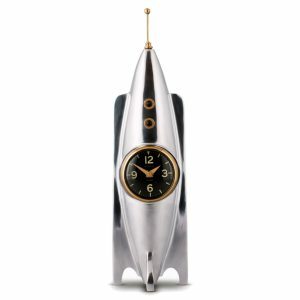 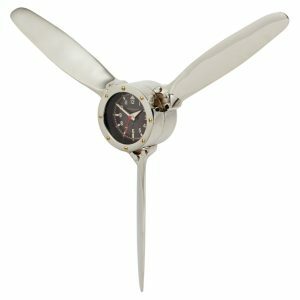 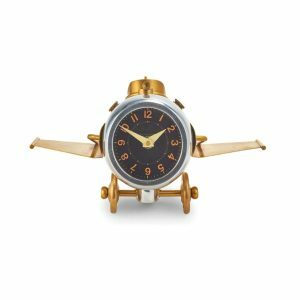 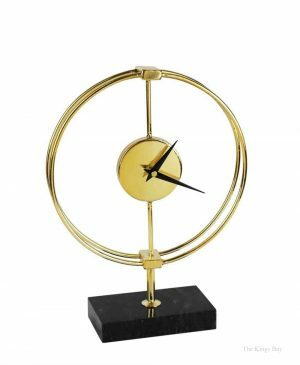 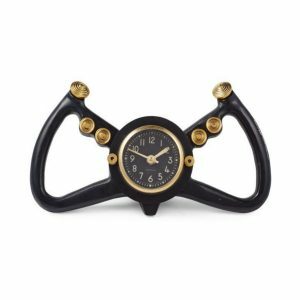 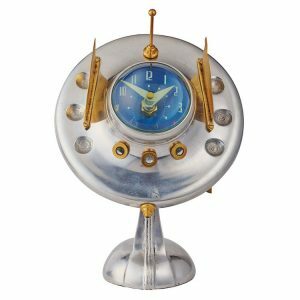 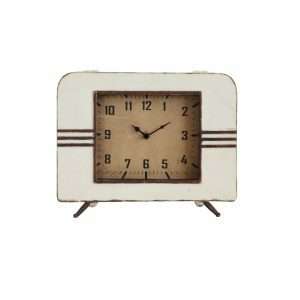 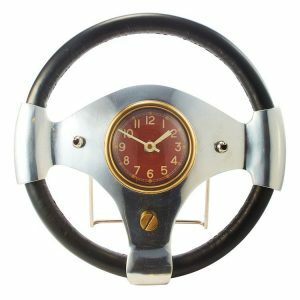 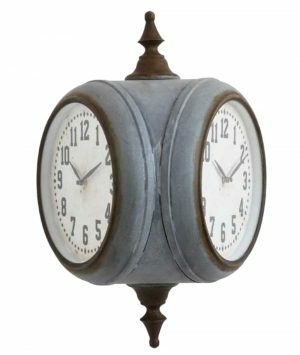 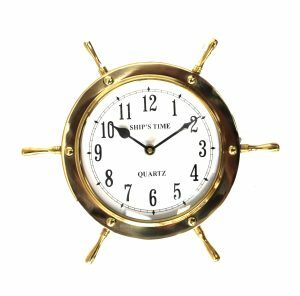 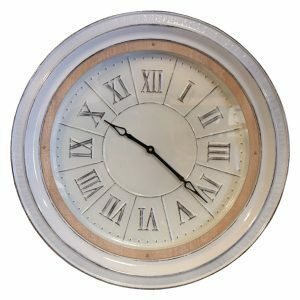 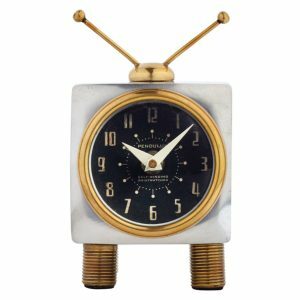 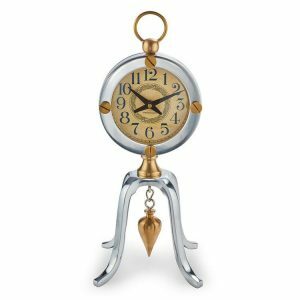 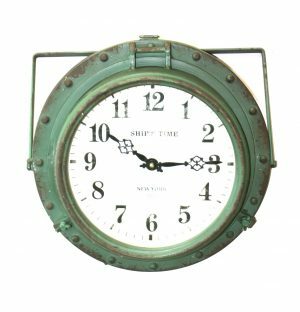 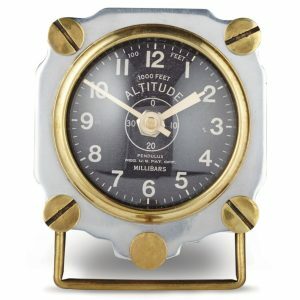 You cannot add "Air Plane Propeller Wall Clock "The Aviator" Old Style Decor" to the cart because the product is out of stock.